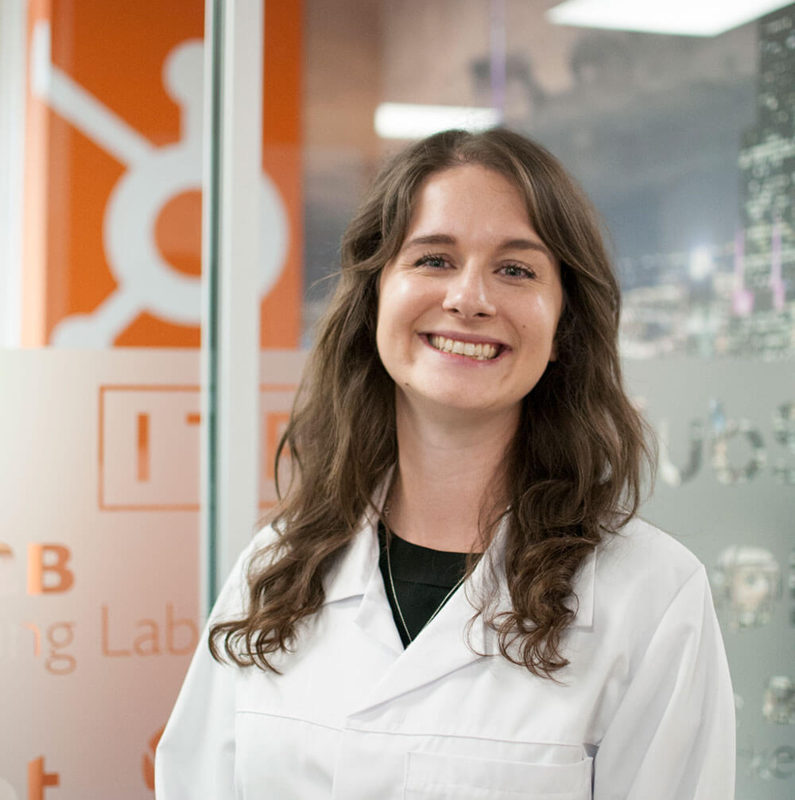 In this blog, Jess Packer, client services director at The B2B Marketing Lab, explains the challenge businesses have when it comes to the management of software and third-party apps – particularly in relation to marketing and sales – and how HubSpot solves that issue and allows businesses to scale operations. Find out more. One of the main challenges businesses have when it comes to marketing automation platforms is finding one which is compatible with existing solutions and scalable. Many businesses today – particularly large enterprises – have a number of third-party integrations and use bespoke software, so finding a platform which works with the business’ marketing technology stack is of the utmost importance. The problem, however, is that these businesses have grown their marketing technology stack over a number of years and built their processes around it. The tools they use are often standalone and not compatible with others, so they have to be configured in a very specific way to work with everything else. 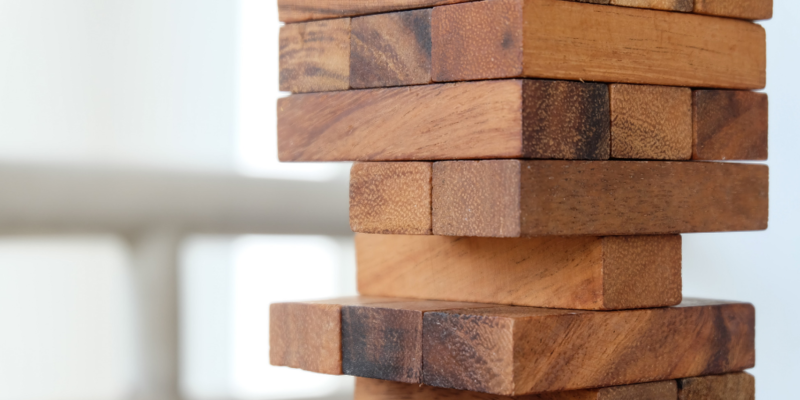 As a result, any change to the digital marketing technology stack – no matter how small – could result in key business infrastructure not working or going offline. There are, of course, marketing automation platforms out there that support third-party integrations, such as Marketo, Pardot and Adobe Marketing Cloud, but none of them provide all-in-one or seamless functionality. These platforms offer incredibly powerful features but the features themselves are incredibly complex, fixed (they serve one purpose) and segmented. This means that while businesses can create environments to suit their needs, it’s difficult to scale activities and achieve end-to-end visibility. And, even after businesses integrate and configure their third-party tools and software to work with these platforms, there are still gaps, no guarantee it’ll work correctly and no way to scale activities. For large businesses, managing a complex software environment is easy – just hand it over to the IT department to sort out – but for small and medium-sized businesses in the growth stage, using such complex and costly solutions alongside an already overpopulated digital marketing technology stack will slow business growth. But there is a solution: HubSpot’s integrations library – also known as HubSpot Connect. HubSpot provides native support for over 200 integrations through its integrations library: HubSpot Connect. The HubSpot Connect library is a repository for information on all of the third-party applications currently supported by HubSpot. It includes detailed installation instructions, troubleshooting guides and information for app developers looking to get their app supported by HubSpot and listed on the web page. A number of apps and web services are supported, including advertising, account based marketing, analytics, calling, content, customer success, email, events and webinars, lead generation, live chat, sales, social media, video and much, much more. As the HubSpot platform grows, the number of integrations it supports will increase too. Many of the top software apps are already supported – Zapier, MailChimp, SurveyMonkey, WordPress, Slack, Eventbrite, GoToWebinar, Salesforce, Automate.io, databox, so businesses can continue to utilise their technology stack and scale it with HubSpot. 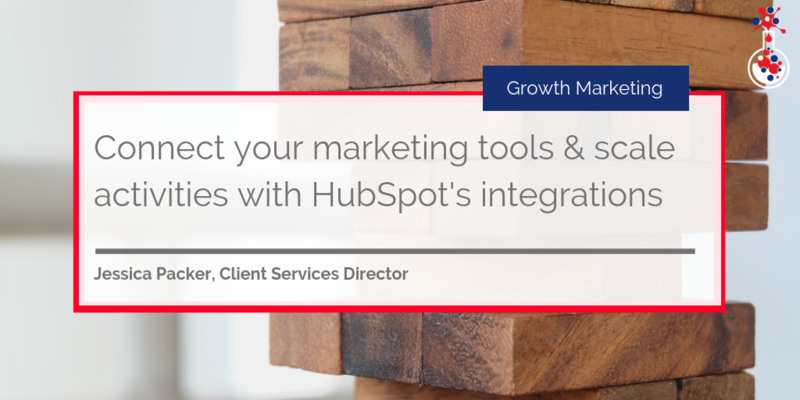 The main benefit of HubSpot’s diverse integrations library is that it allows business departments – marketing, sales and customer service – to leverage the software they have and connect it to a central platform (HubSpot) and monitor and manage everything. For some businesses, certain third-party apps might be fundamental to business performance or a specific process. Here’s an example: a number of businesses in the events industry use Eventbrite – the world’s largest event technology platform – to create events and sell tickets. The information from Eventbrite is fed into the business’ CRM platform to keep track of registrants’ details. These businesses might be using two or three different systems to manage this process and – whilst it works – it isn’t exactly scalable. To reduce the amount of effort and streamline the process, these businesses could instead utilise HubSpot’s marketing automation, workflows and CRM along with Eventbrite. For example, businesses could associate Eventbrite pages with a HubSpot campaign, list and workflow. Registrants who sign up will then be added to a list in HubSpot. Those on the list are added to a workflow (depending on certain criteria being fulfilled) and sent to a specific member of the sales team for future follow up and nurturing. Alternatively, businesses could host their Eventbrite pages in HubSpot as landing pages and associate those landing pages with a specific campaign. The landing page form has the same form fields as those in Eventbrite so the information carried over to the HubSpot CRM is 100% correct. Those who register are added to a list and that list is connected to a lead nurture workflow, ensuring those on it regularly receive interesting content and updates. In both cases, businesses can streamline and scale the event registration and follow-up process with the HubSpot and Eventbrite integration. They can also leverage sophisticated analytics to understand how many people are signing up and how they arrived on the landing pages in the first place! These are both simple examples - if you want to find out more, check out this blog - but all of the HubSpot integrations can be used in combination with many of the HubSpot tools to increase productivity and value. Achieving true synergy between applications is a major challenge for businesses of every size – especially as new tools are released on a regular basis. Every business wants the latest and greatest to improve productivity but it’s important that the tools acquired are considered in context to business processes. HubSpot enables businesses to take the tools they love, connect them to a scalable, all-in-one marketing, sales and customer service solution, and make them better. There are no other enterprise-grade platforms on the market that provide the same level of third-party software support. If you want to scale your activities but also make use of your existing tools and processes, choose HubSpot for the simple reason it allows your business to grow consistently without overhauling absolutely everything. If you’re considering using HubSpot as your central, all-in-one marketing, sales and customer service tool – you need to know how best to implement it. All you should know about setting up HubSpot can be found here. You can also download our eBook below on HubSpot Onboarding.